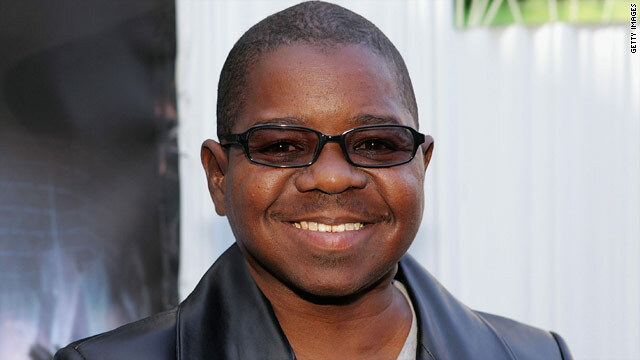 Gary Coleman is on life support in the intensive care unit of a Provo, Utah hospital. (CNN) -- Actor Gary Coleman, who had suffered from intracranial brain bleeding and was on life support in the intensive care unit of a Utah hospital, has died, a hospital spokeswoman said Friday. Family members and close friends were at his side when life support was terminated, Janet Frank said. Coleman, 42, fell ill at his Santaquin, Utah, home Wednesday evening and was rushed by ambulance to a hospital, the spokesman said in a statement released Friday. He was then taken to another hospital -- Utah Valley Regional Medical Center in Provo -- later Wednesday night, the spokesman said. The former child actor was "conscious and lucid" Thursday morning, but he "was slipping in and out of consciousness and his condition worsened," the spokesman said. Coleman became unconscious and was placed on life support Thursday afternoon, the statement, which was released by the hospital, said. "In recent years Gary Coleman has had difficulties, not only with health issues, but also with his personal and public life," his spokesman's statement said. "At times, it may not have been apparent, but he always has had fond memories of being an entertainer and appreciates his fans for all their support over the years. At this critical moment, we can only ask for your thoughts and prayers for Gary to make a speedy and full recovery." CNN's Brittany Kaplan and Jack Hannah contributed to this report.